Through the AIM Linked In group, we recently came across a great, 3 minute video from Enterpreneur.com showing 22 qualities that make great leaders. 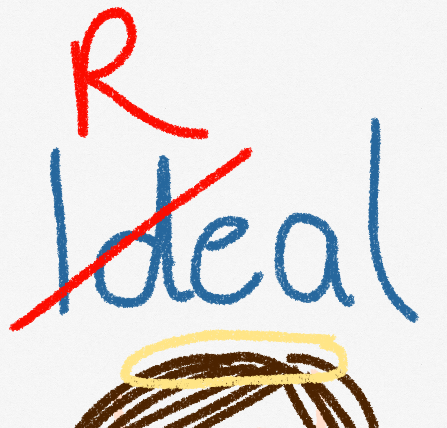 We believe an ‘ideal leader’ is a ‘real’ one. Still – it can help when finding ways to reflect on ourselves as leaders, to have some well considered prompts! Sometime this week set aside 6 minutes to reflect on yourself as a leader. Then spend 3 more thinking about which of these qualities are important for your team in the context if what is happening right now. Which qualities are current strengths? Which have you been using as part of your practice? And which of them need further attention? What would others say? Is it worth getting some feedback? Our answer to what makes a great leaders … those that a) want to be one, and b) want to be a better one! Where do you need to focus energy to help you become a better one? ← How well do you delegate?